also provide low-maintenance every day beauty routine. Premium silk mink, individual, semi permanent lash extensions, eyelash extension Sydney. 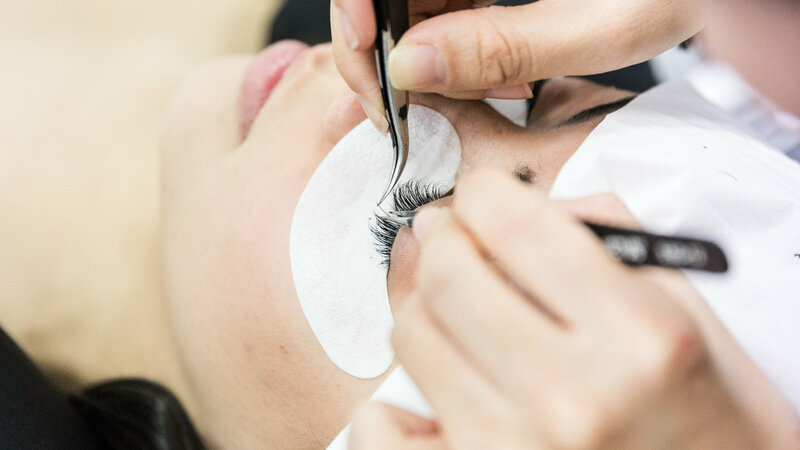 At Lash Blossom we aim to provide our clients with the best eyelash service in Sydney and eyebrow design services in relaxed and professional atmosphere. 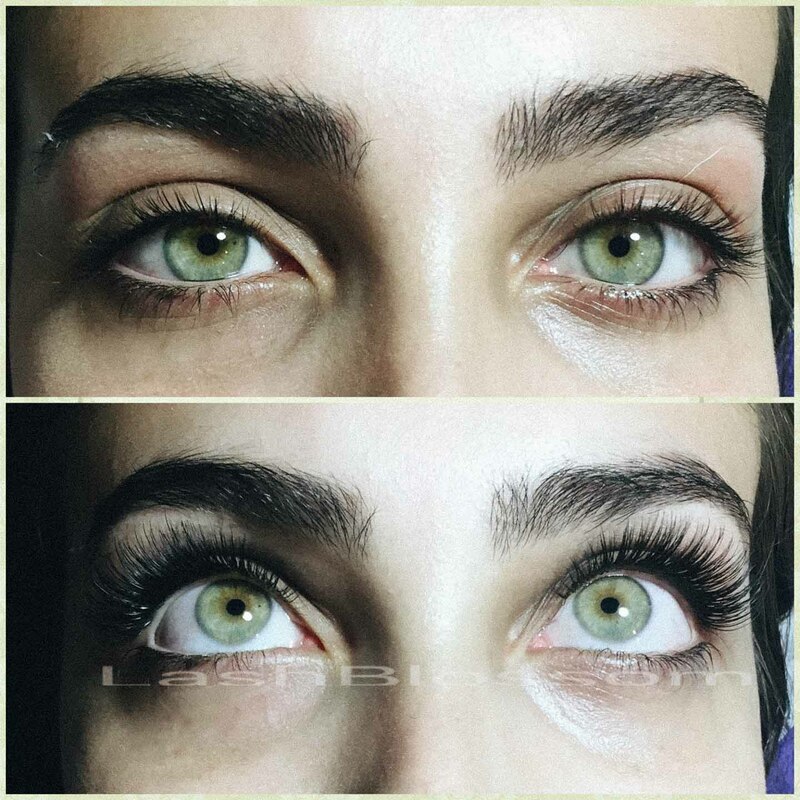 The staff at Lash Blossom have many years of experience and are here to offer exceptional service catered to each individual. 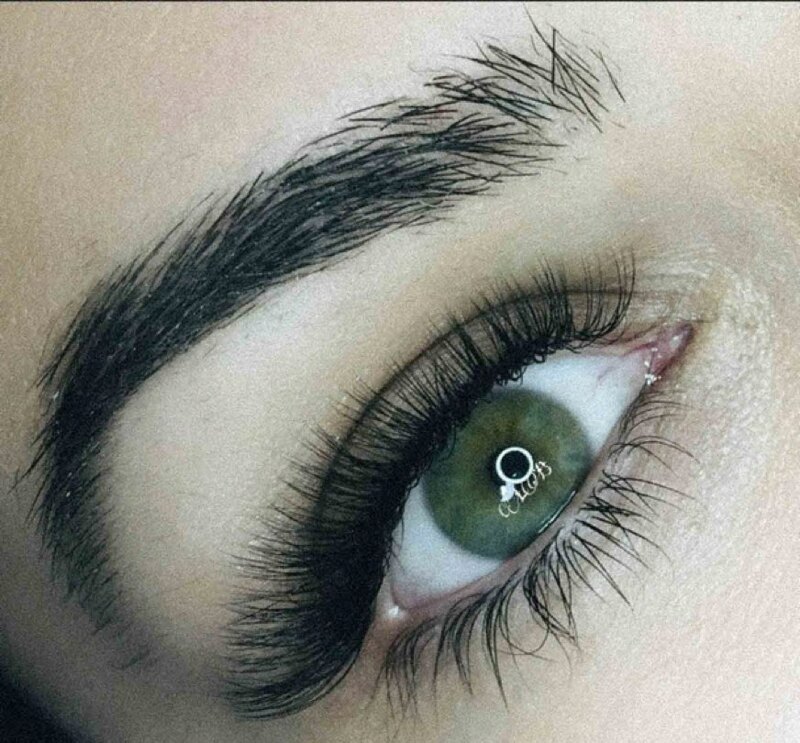 Our Lash Technicians are more than happy to hold a consultation prior to the appointment to determine a design that would best suit your eyes, regardless of whether you are looking to treat yourself to a gorgeous set of lashes of lashes for a special event or simply to forgo the daily hassle of makeup. Eyelash Extensions are very popular service for special occasions Birthday, Wedding, Parties, Graduations! To maintain your lashes at very best, we recommend infill maintenance every 2-3 weeks. We have built up a reputation of providing only the best lash product and lash extensions today, utilising our skilled technicians and their experience to approach each and every face with a bespoke commitment. as well as having the highly skilled and trained lash stylist over 10 years experience. Our mission statement is to provide the true quality services & stylish design to become the leader in eyelash fashion in Australia.